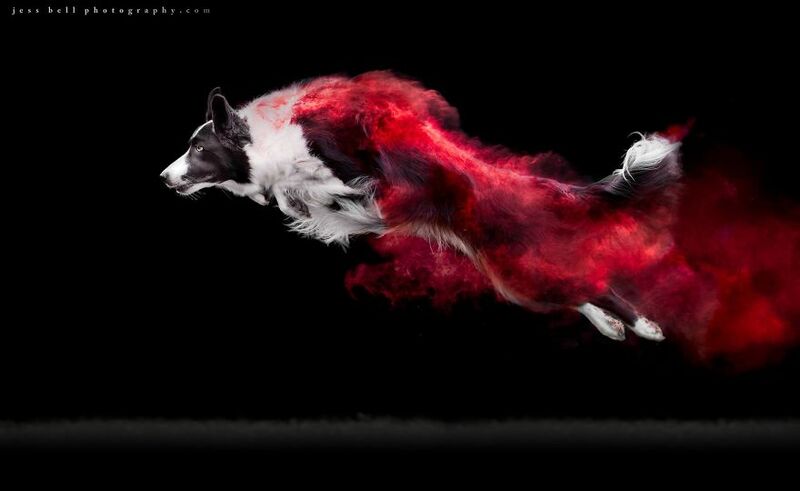 Jess Bell is a Canadian photographer who loves taking unique and artistic pictures of animals in action. 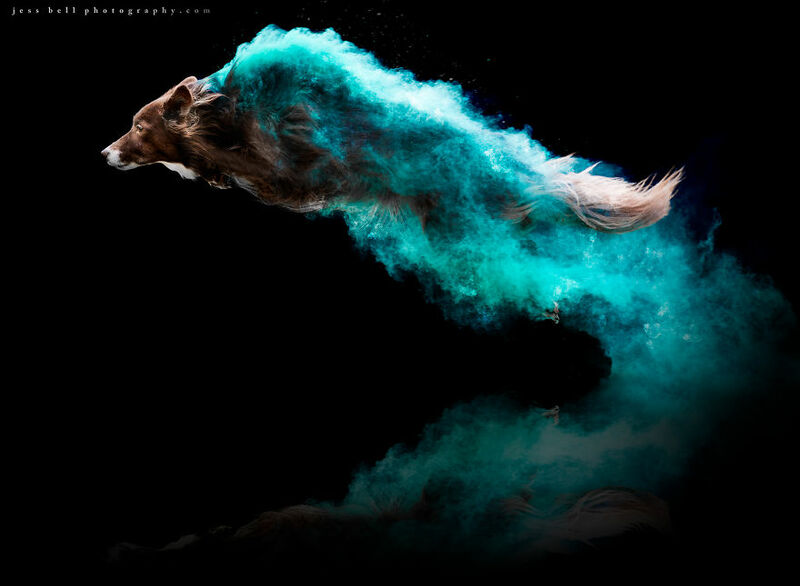 In her latest project, she decided to experiment with a new technique involving colored powder. 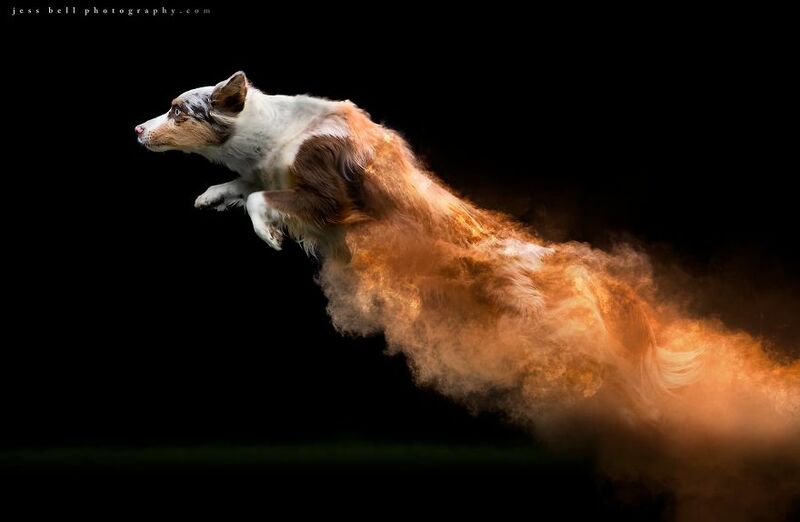 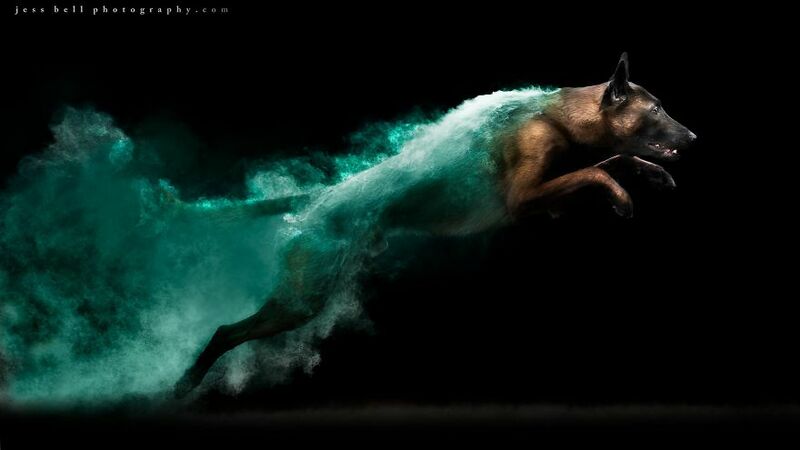 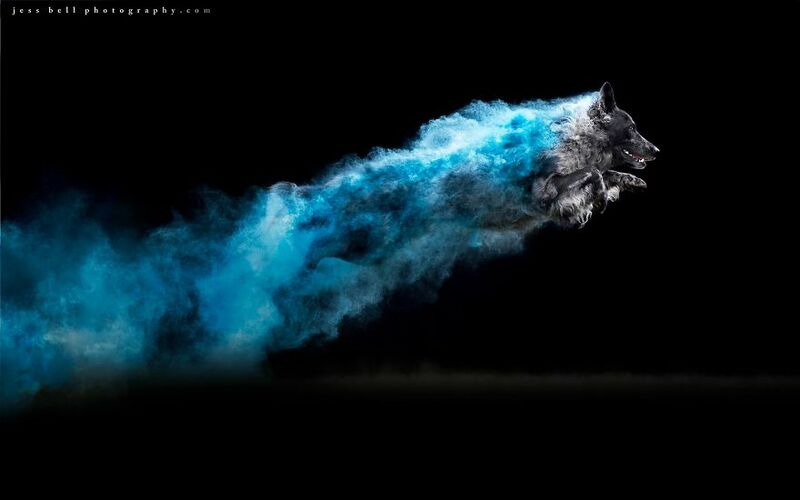 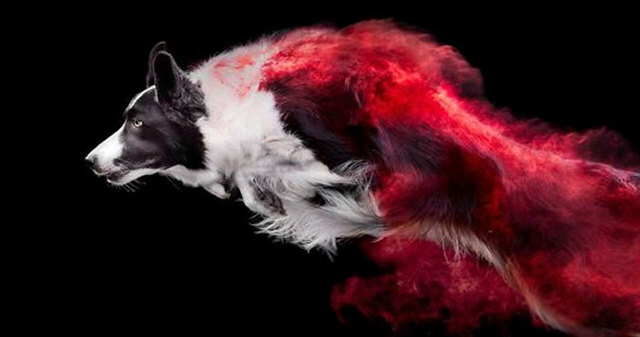 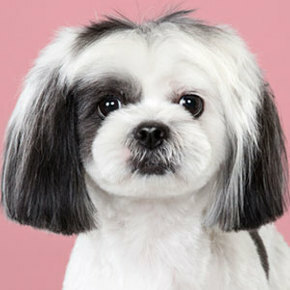 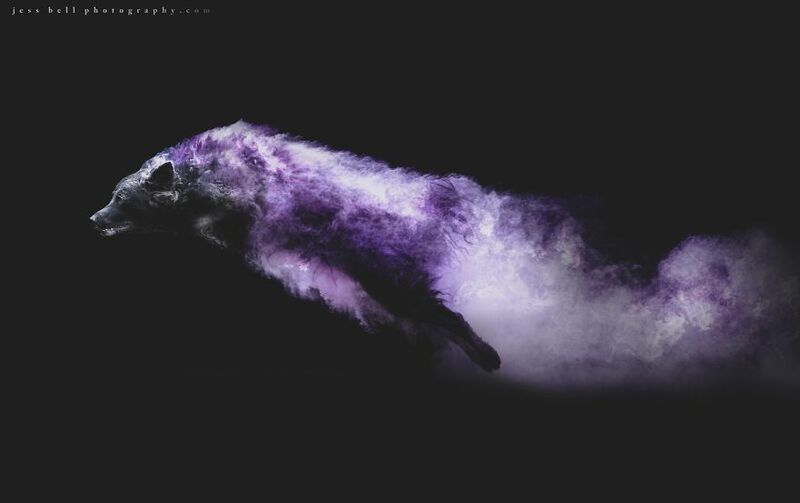 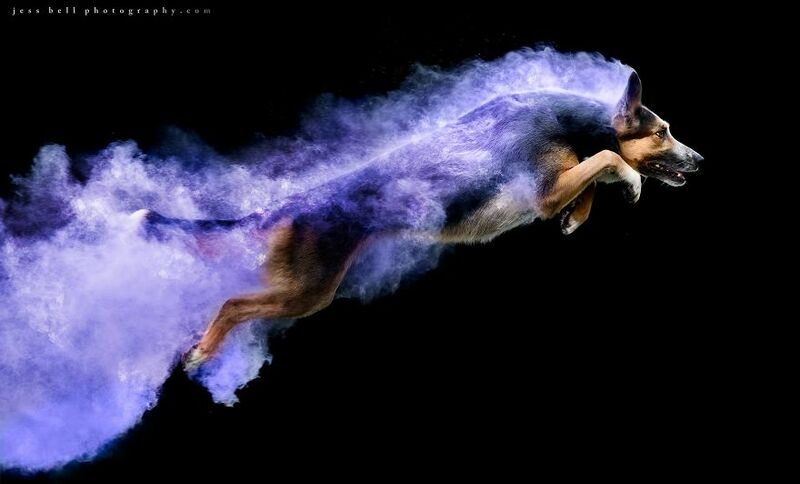 The photographer took action photos of the powder-covered dogs and the pictures will take your breath away. 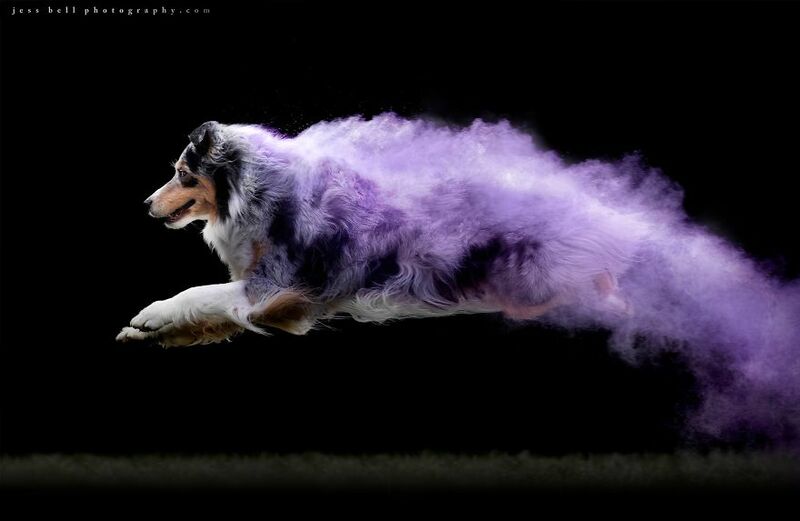 Jess says the colors and swirls were captured in real time and on location. 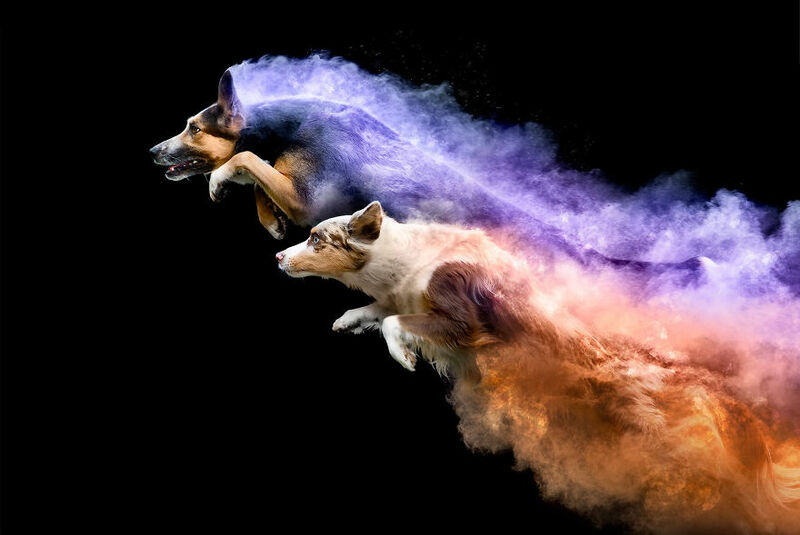 “As a result, every single image is unique and highlights the amazing differences between how dogs of various breeds and body shapes move. 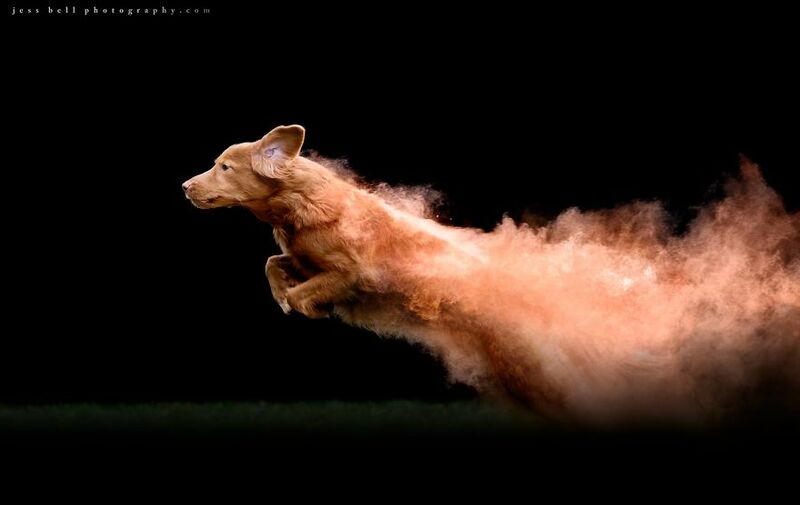 The powder acts as a perfect action amplification device,” says the photographer. 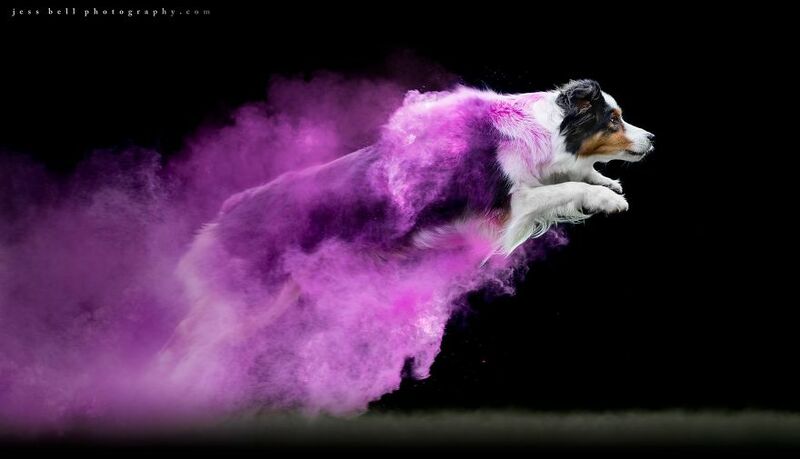 She also says she had a great deal of fun deciding what color to use for each dog and took into account each dog’s personality and appearance, picking colors that either strongly contrast or match their furs. 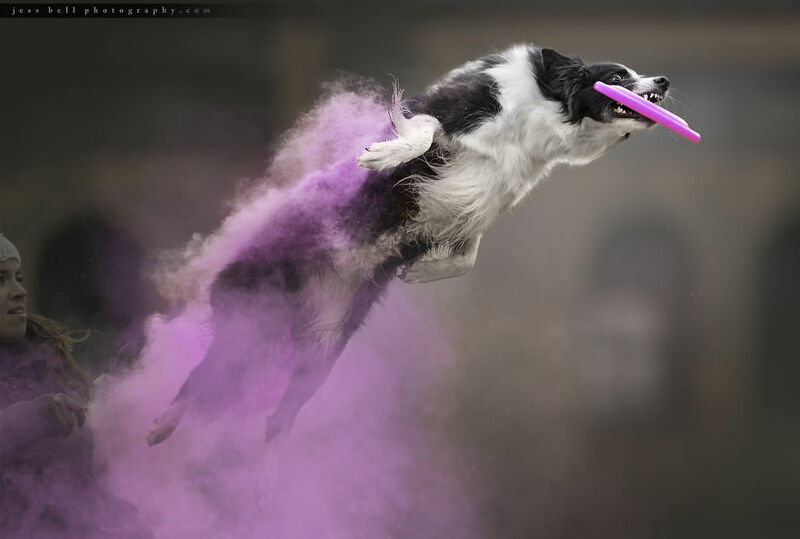 “To me, these photos highlight just how hard our dogs work for us when asked, and frequently for nothing more than the toss of a toy or a dried biscuit,” says Jess. 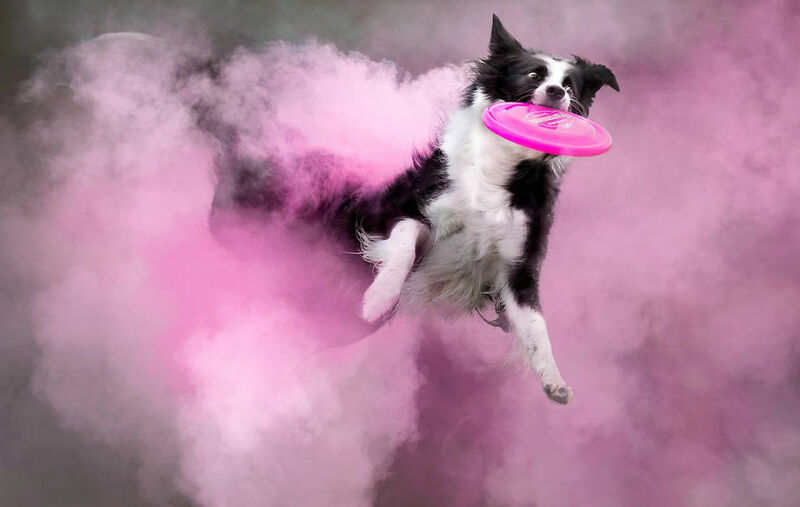 “The photos freeze these split-second moments in time and allow us to appreciate our pets as tremendous athletes as well as companions.” The photographer loves the pure joy the dogs show when catching a disk or running an agility course and says capturing the images “makes her heart sing”. 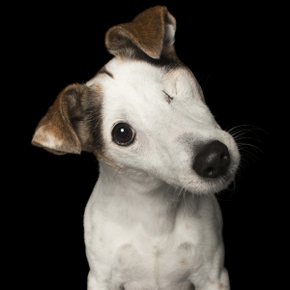 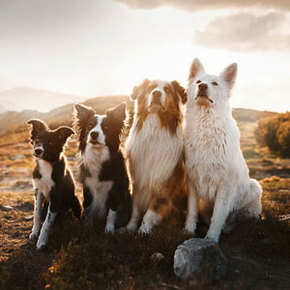 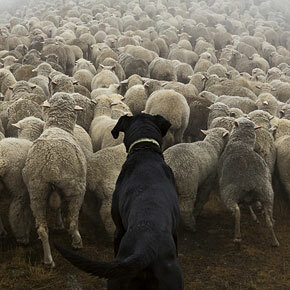 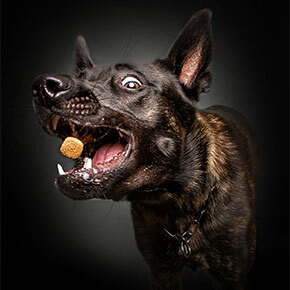 See the stunning photos of dogs for yourself in the gallery below!